FPL Food proudly offers Châtel Farms® Angus beef: a signature brand of Never Ever, single source beef. Under the care of our family owned and operated company, we oversee every aspect of production in Georgia for a truly pasture-to-plate experience. 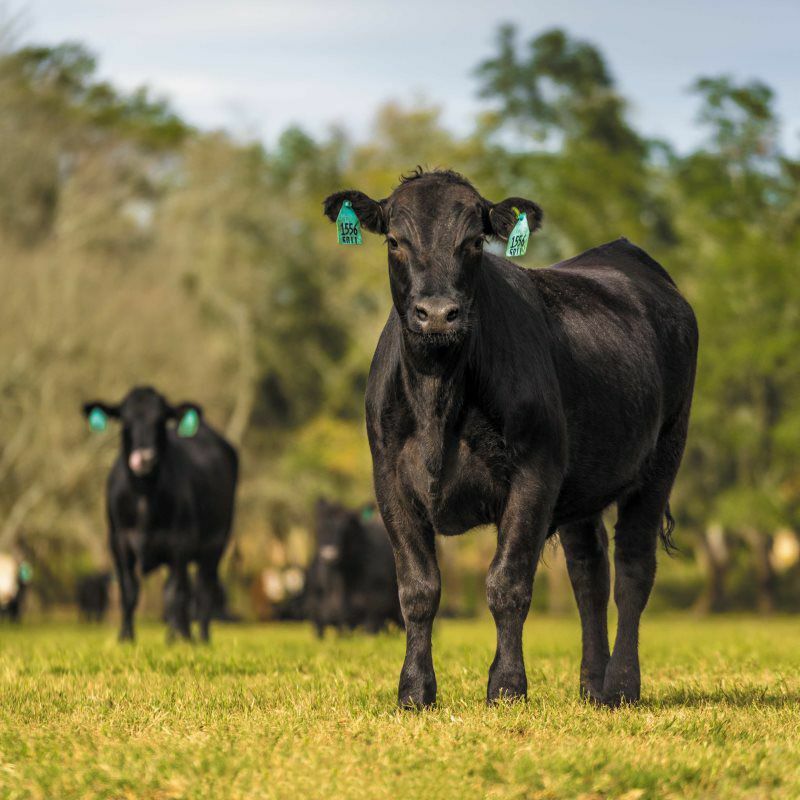 By selecting the proper cattle breed, the right diet and maintaining outstanding animal welfare, we deliver Never Ever, All-Natural* Angus beef that the Peach State can be proud to call its own. As part of our integrated process, we consistently provide 100% farm-raised natural* beef to meet the volume of our customers throughout the year. 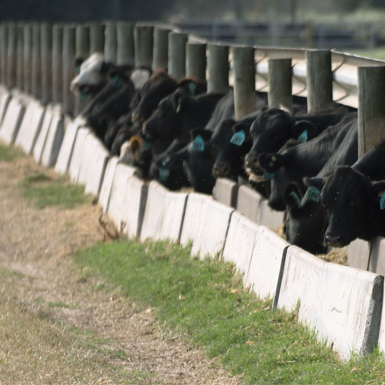 All our cattle are fed a healthy diet of custom-blended local grain. Our cattle are completely DNA traceable and their health records are kept up-to-date via Electronic Identification Tags. We put the welfare of our animals above all else. At Châtel Farms, we handle the birthing and raising of calves, along with finishing a number of cattle. 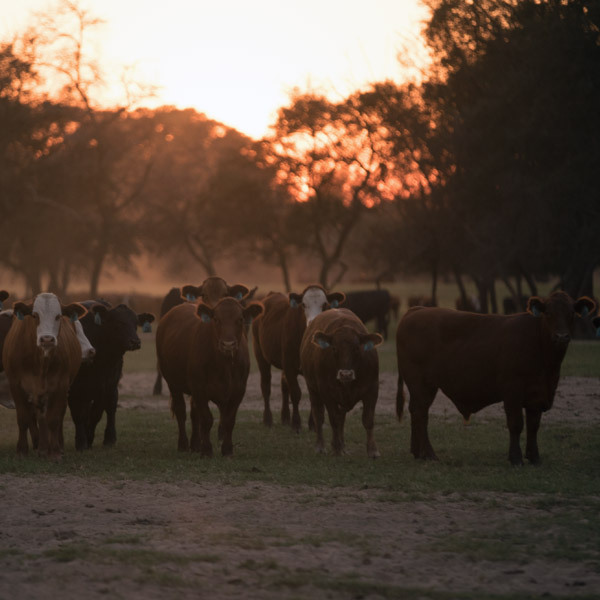 From the farm, cattle are processed at our facility in Augusta, Ga. Our specialty cuts are fabricated at our Thomasville plant, with capabilities of offering portion control steaks, roasts, ground beef, marinated products and seasoned items. Different from companies that ship cattle from the Midwest and other states, Châtel Farms proudly accomplishes everything in state, drastically reducing the carbon footprint as well as keeping our products single sourced from our farm to your plate. Humane treatment of our livestock takes first priority at Châtel Farms. 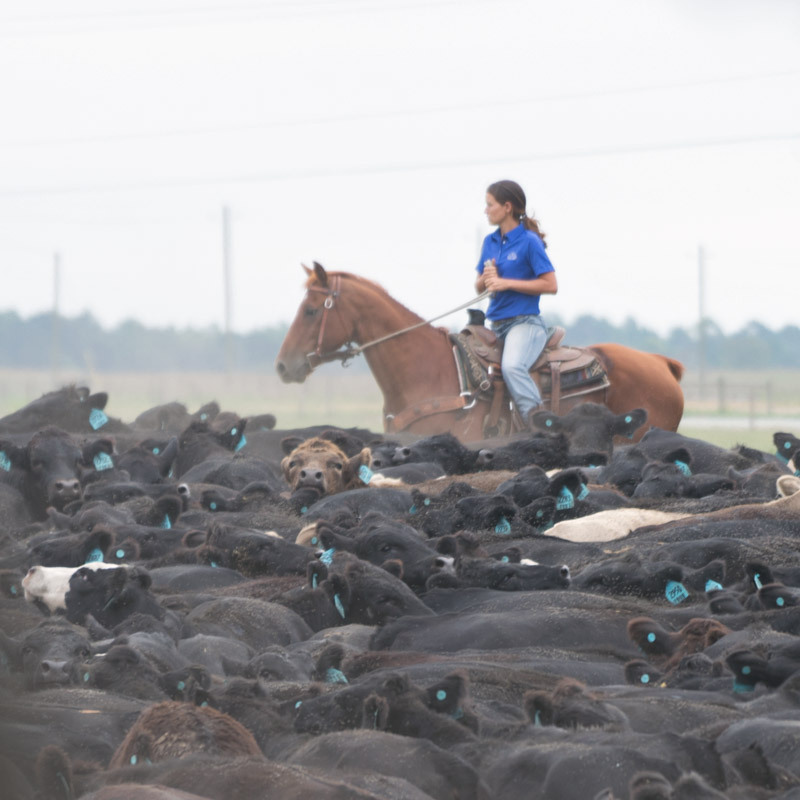 Our third-party audited animal welfare program ensures cattle are raised under the guidance of a field of experts in order to minimize stress. It starts in our barns, expressly designed to provide cool comfort to livestock during hot Georgia days. All our shelters are high-roofed with an open-wall design, leaving animals free to come and go as they please. 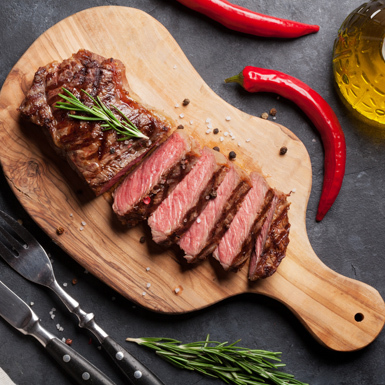 Built on the belief of sustainability, traceability and animal welfare, Châtel Farms proudly delivers Never Ever Angus beef free from added hormones or antibiotics; a 100% All-Natural* option for a unique eating experience that's absolutely delicious, and absolutely Georgia. Our comprehensive offering includes USDA Prime and Choice boxed beef, portioned products, and various grinds. Châtel Farms beef is proudly produced in Georgia by FPL Food and exclusively distributed by D’Artagnan. Proudly powered by WordPress	| Theme: chatelfarms by midan marketing.